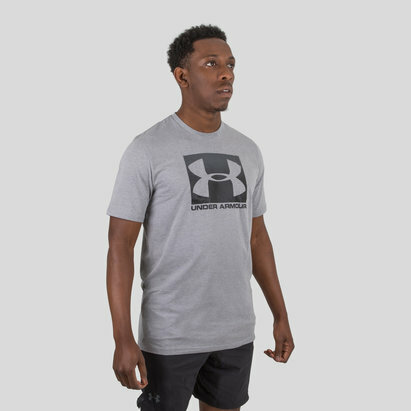 No matter what the activity, stay comfortable and mobile with this Under Armour Team Issue Wordmark Training T-Shirt. 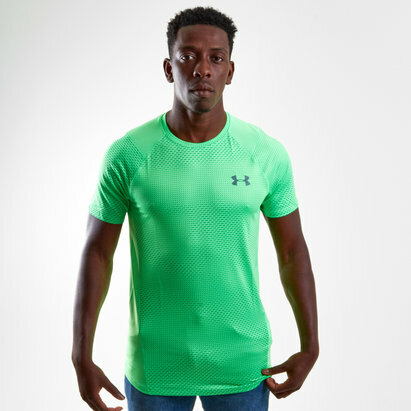 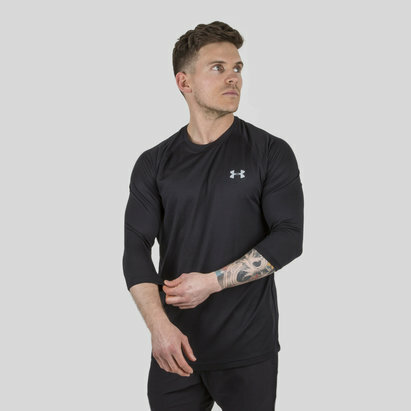 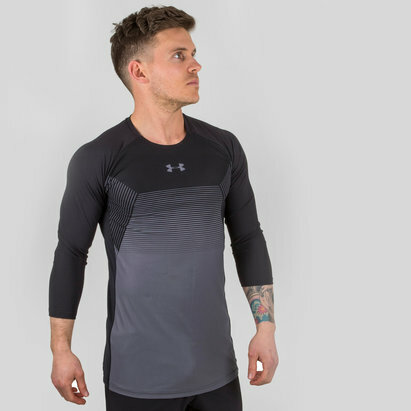 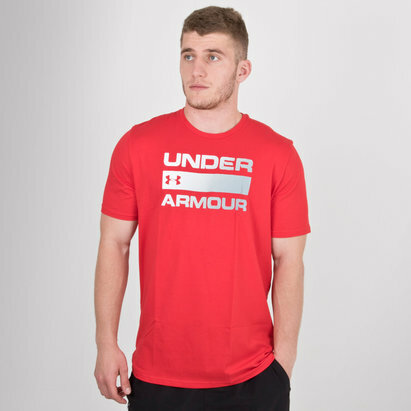 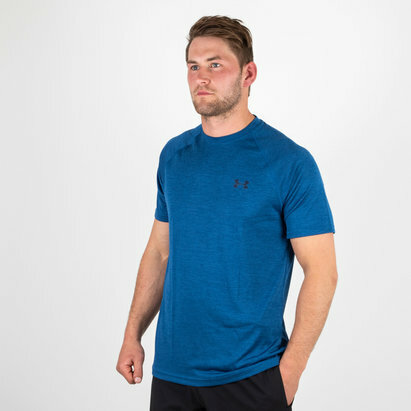 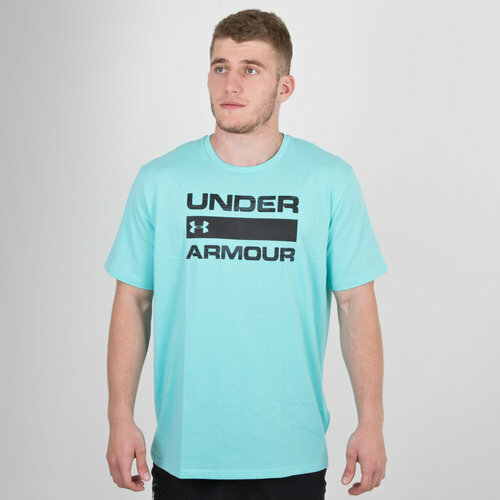 Made from a smooth cotton blend this top is looser fitting, Under Armour apply their Charged Cotton to leave you feeling cool, dry and light wherever this t-shirt is sported. 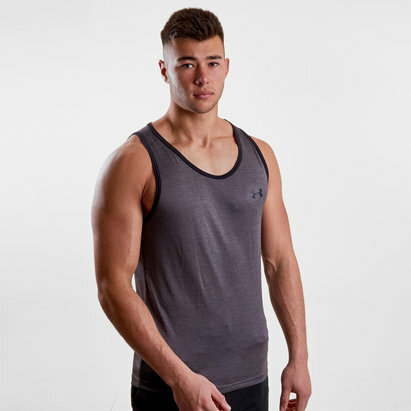 Sporting a tropical tide, the 4-way stretch fabric ensures the wearer has complete comfort whether relaxing away from the action or hitting the gym.